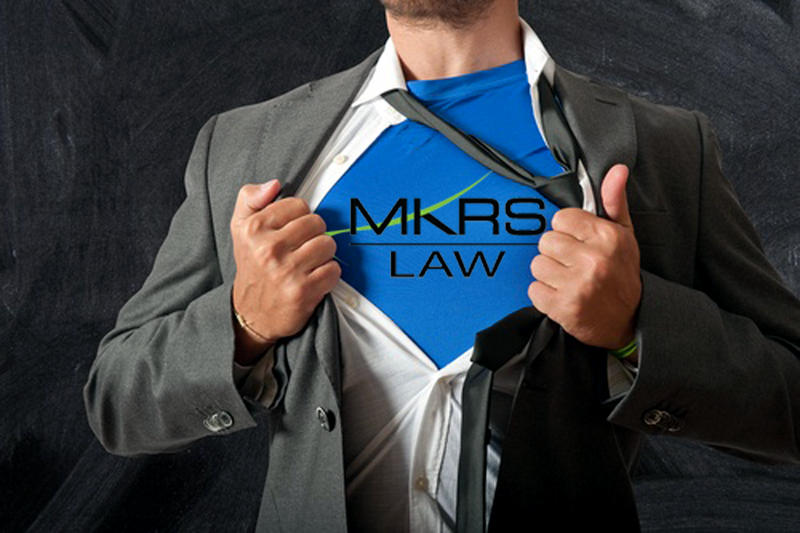 MKRS is proud to announce that Partners, Robert J. Rodriguez and H. George Kagan were selected as “Super Lawyers” by Florida’s Super Lawyer’s Magazine. Super Lawyers is a state-wide selection of top attorneys in a particular field. The selection is based in part on peer recognition and voting. Peer recognition is typically one of the most objective ways of merit based selection. This year only 27 workers’ compensation attorneys were selected as Super Lawyers in the entire state of Florida. Each year the selection is getting tighter, smaller and more rigorous. MKRS congratulates both Robert and George on their accomplishments and applaud their extraordinary legal work on behalf of clients throughout the nation.